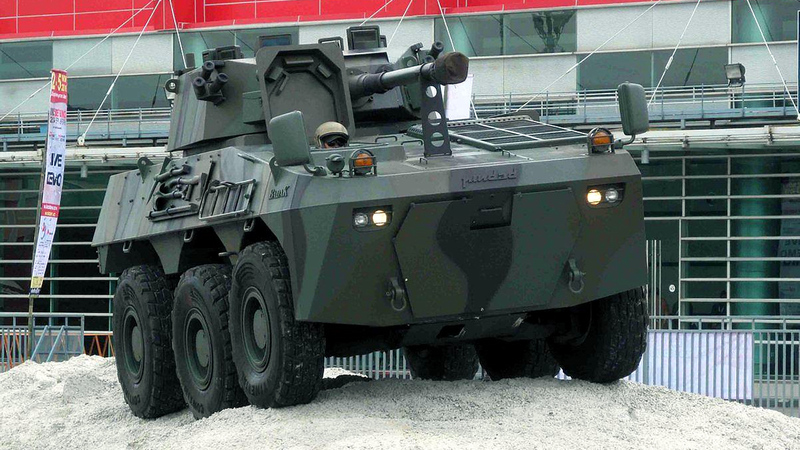 More Medium Gun Armed Vehicles for the Philippines? A Badak Fire Support Vehicle (FSV). Photo courtesy of the Indomiliter website. – Armed with a medium caliber cannon capable of breaching concrete walls.